The new museum, curated by Samuel West, exhibits a variety of failed consumer products. 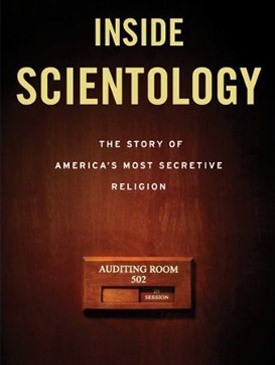 Photo courtesy of the Museum of Failure. 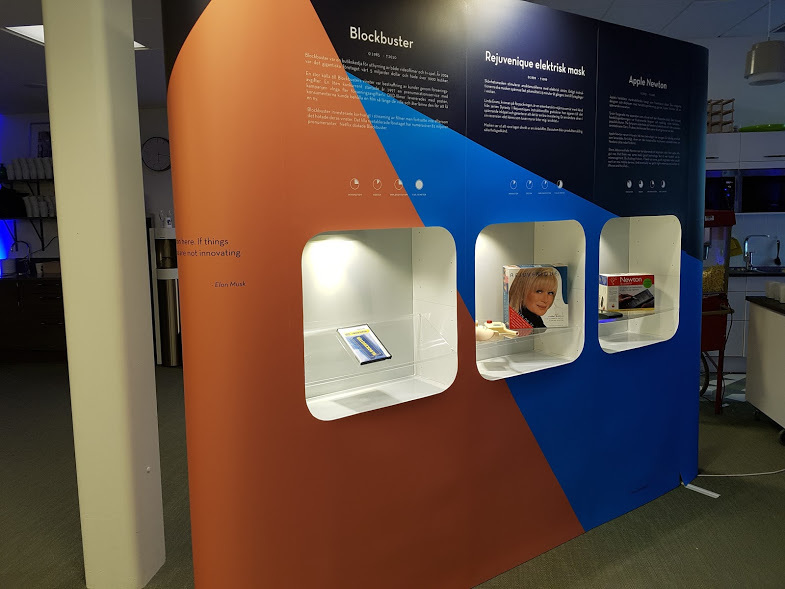 There are more than 70 failed consumer products on display at Helsingborg, Sweden’s Museum of Failure, which opened on June 7, 2017. 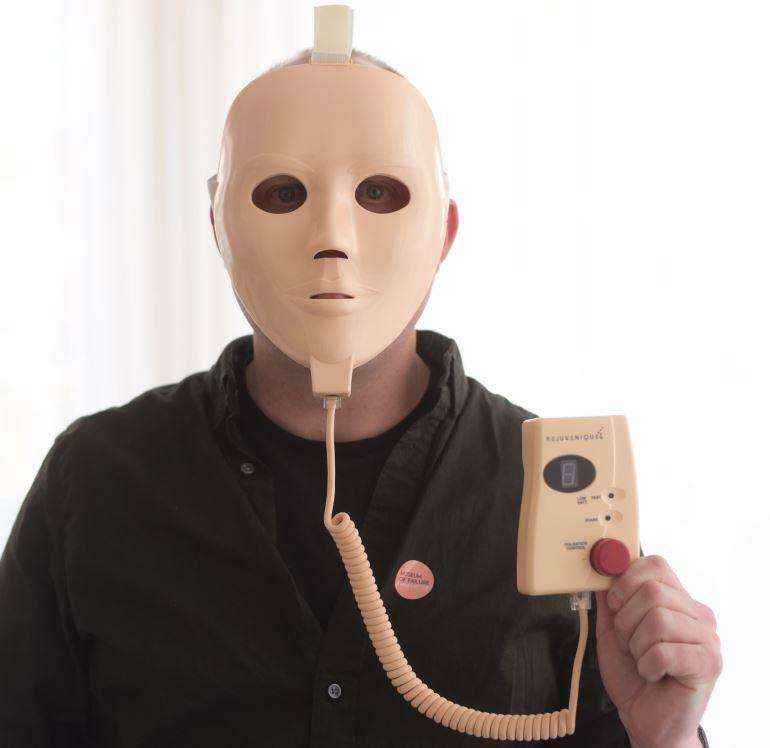 Among our favorites here at Failure are the following items, beginning with the Rejuvenique Electric Facial Mask, as modeled by museum curator Samuel West. All photos by Sofie Lindberg unless otherwise noted. The Rejuvenique Electric Facial Mask was endorsed by American actress and former Dynasty star, Linda Evans. 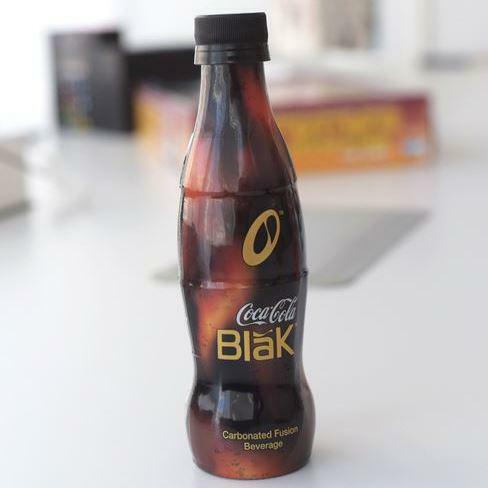 Coca-Cola Blāk was a coffee-flavored soft drink introduced in 2006, but discontinued in 2008. Watch Anderson Cooper and Kelly Ripa sample Coca-Cola Blāk. Below: A Museum of Failure exhibit, featuring Blockbuster Video, Rejuvenique, and the Apple Newton. 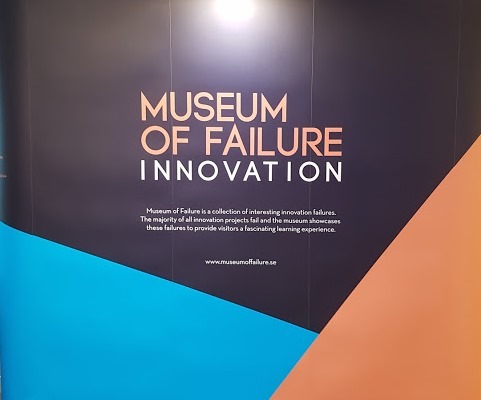 Photo by Samuel West, courtesy of the Museum of Failure. 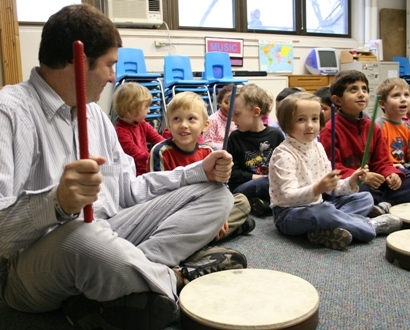 Do-Over!—Haunted by the failures of his youth, a middle-aged husband and father goes back to school—elementary school.